There are 3 reviews of Encens Jinhae. So far, one of the only Atelier fragrances I would actually purchase. You get citrus, rose and Wood (in that order). Strange, but effective fragrance that must be sampled. This is an interesting scent. Nothing wrong with it, but something doesn't quite trap me. In part, the citrus aspect strikes me a bit like a stale lemon lifesaver. In part I am not a big fan of cherry blossom, though it is a distinctive note and not at all fruity. In part, I wish the incense and resin notes were more prominent. It is a distinctive scent, not sweet or heavy. I recommend trying it, as I am sure it will register differently for each wearer. 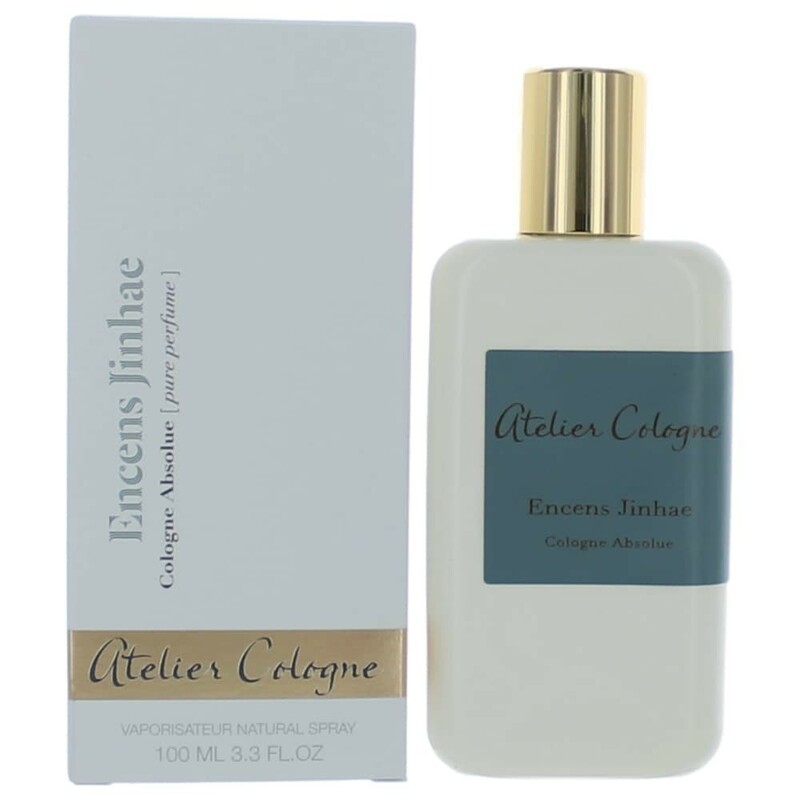 My fourth try from the Collection Orient by Atelier Cologne is Encens Jinhae. 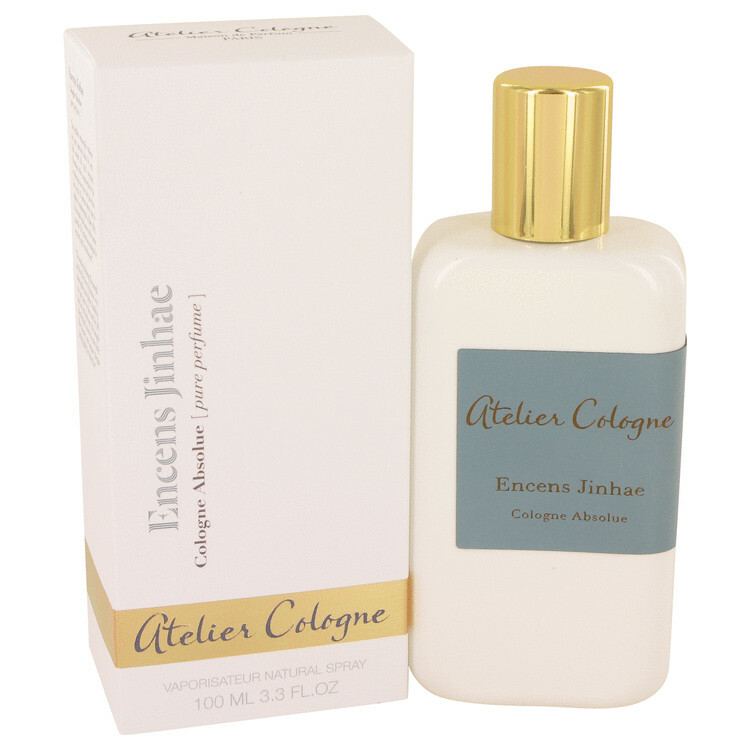 The eponymous incense note figures in strongly as expected, with spicy and floral notes. Very bold to start with sharp top notes of lemon and pink pepper dominating the first hour with the frankincense (olibanum), and then it dries down into a mix of incense and resin, mainly, a sweet and salty mix that's well-balanced for most of its life. Performance is very strong overall, on par with Tobacco Nuit, perhaps the strongest other Atelier Cologne offering that I've tried to this point. Certainly this is a scent mainly to be saved for colder months, and is probably better-suited for men, though some women might be inclined to try this one out. Overall, it's not the smoothest incense (i.e. Incense Oud By Kilian) or the craziest, or the sweetest, but it's an interesting blend and departure for the house. Still, at its pricing (the same as the other Collection Orient offerings, $250 for 100ml, $350 for 200ml), you would really have to love it to buy a bottle. There are no member images of Encens Jinhae yet. Why not be the first?